This is a sealed box of 16 boosters. 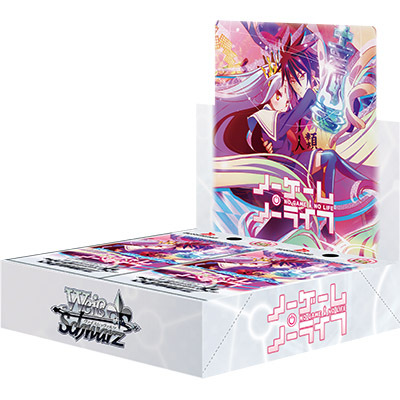 9 cards per individual booster, 16 boosters per box. 100 Card Set + 27 Parallel Foils. Japanese text.